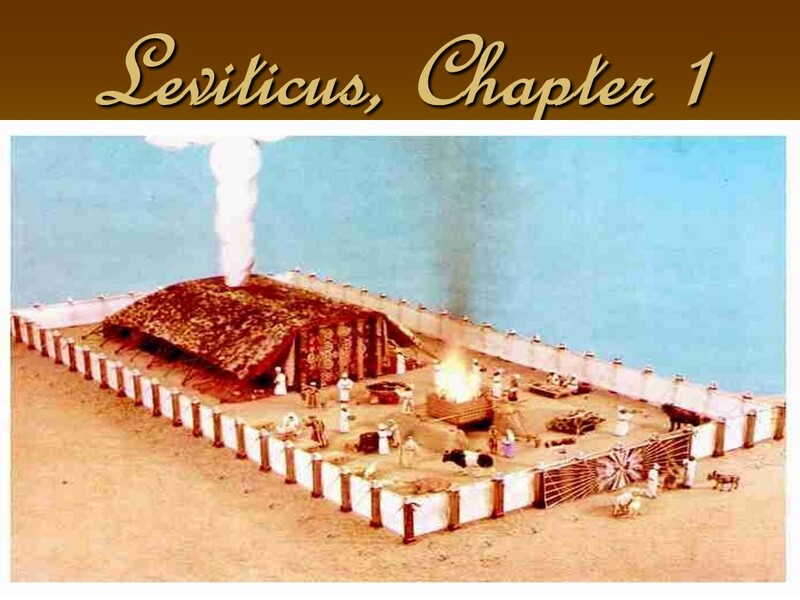 Leviticus 1 – Len Bilén's blog, a blog about faith, politics and the environment. 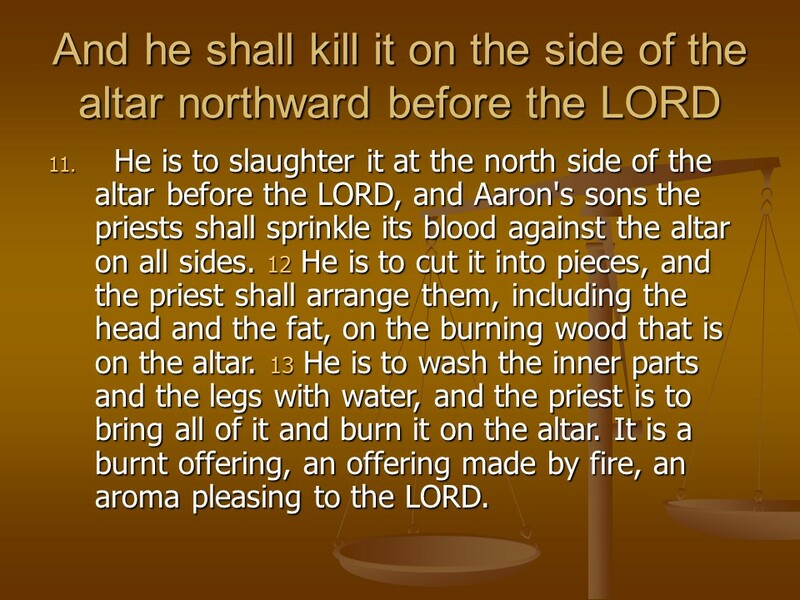 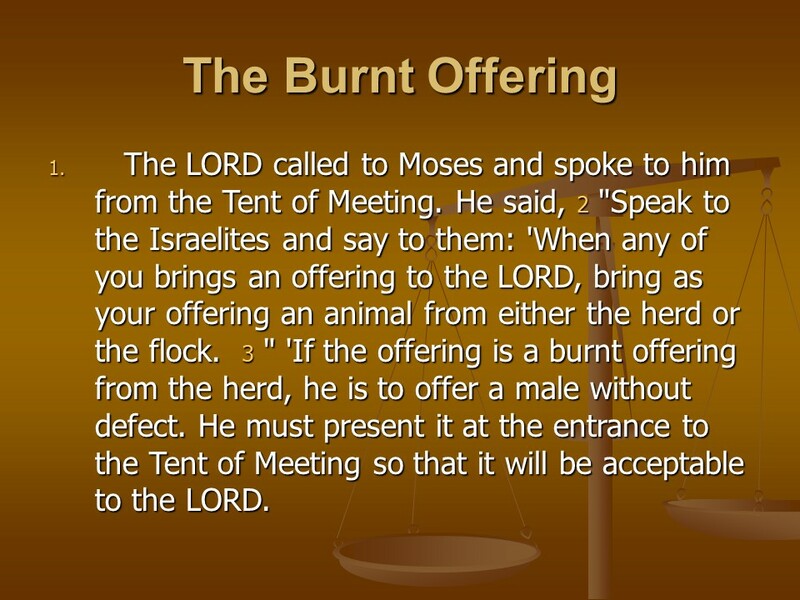 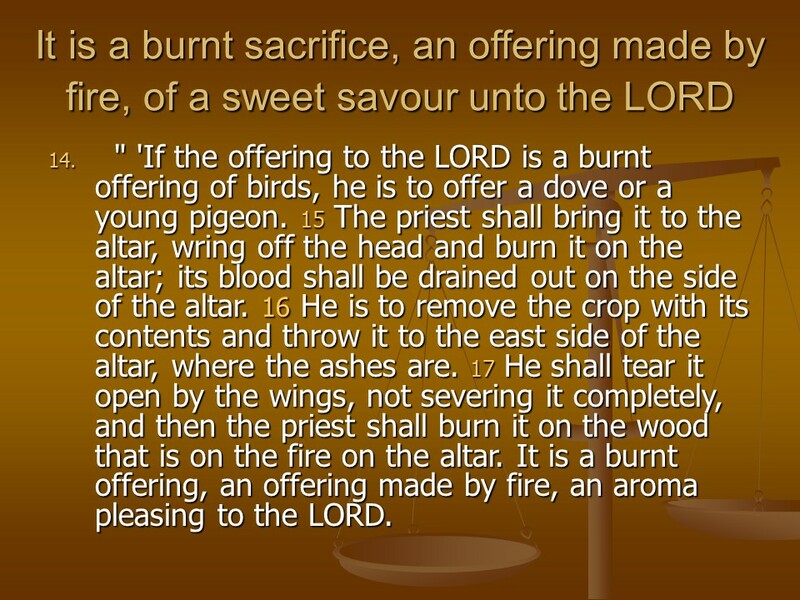 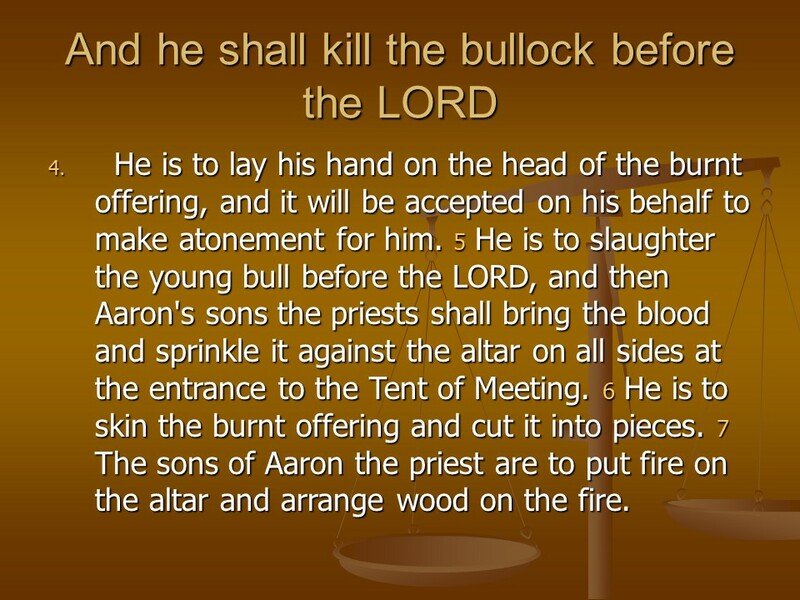 Leviticus 1, the Burnt Offering. 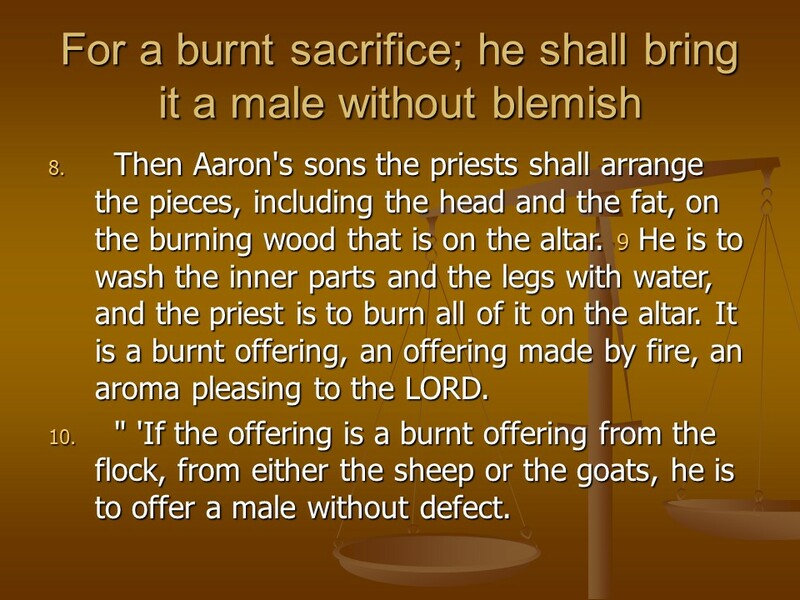 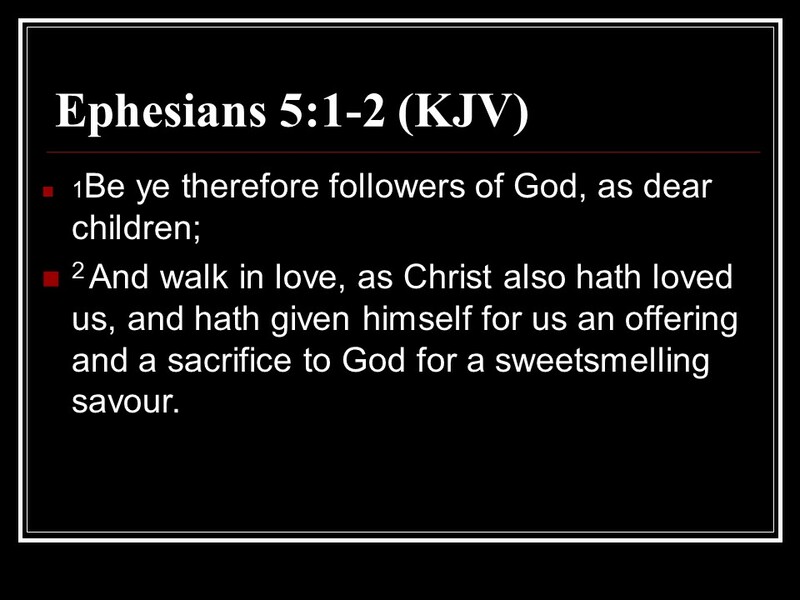 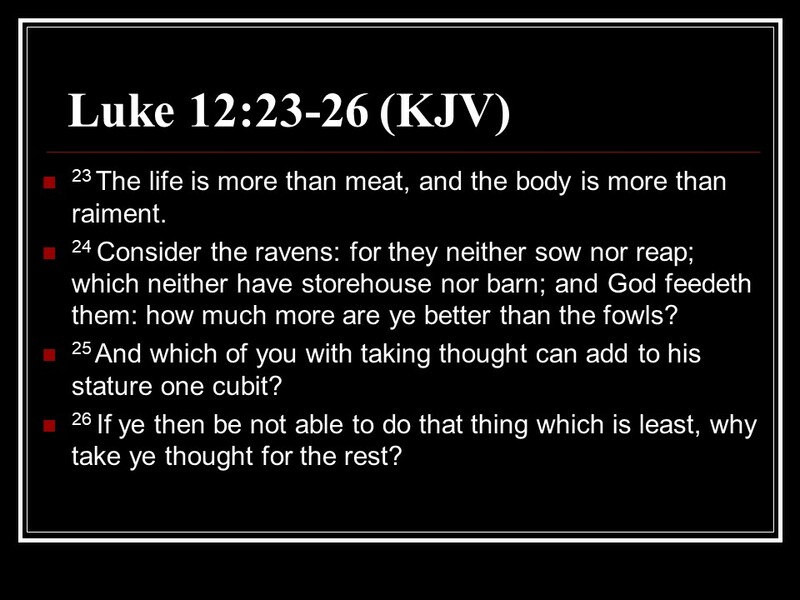 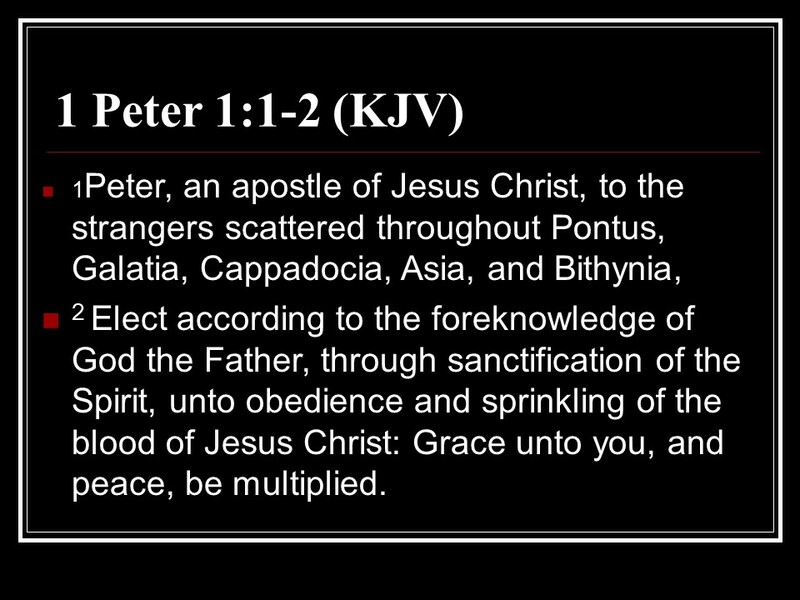 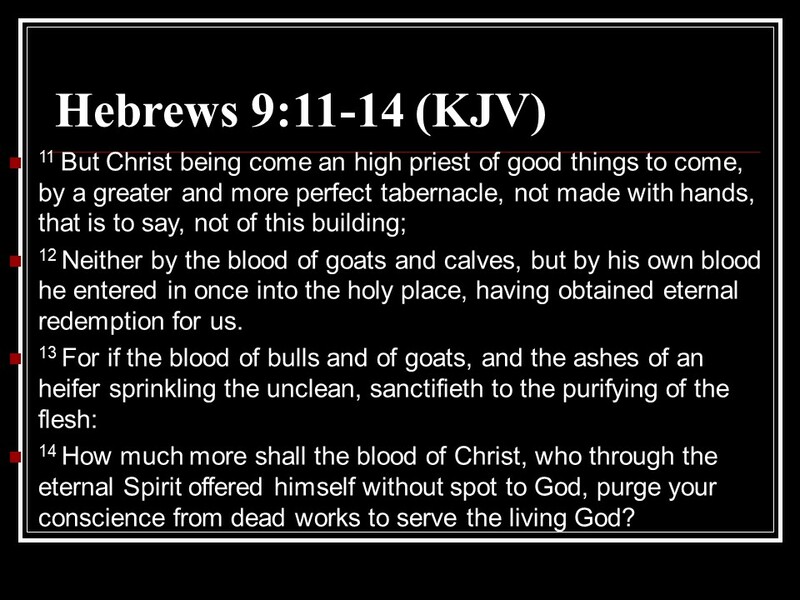 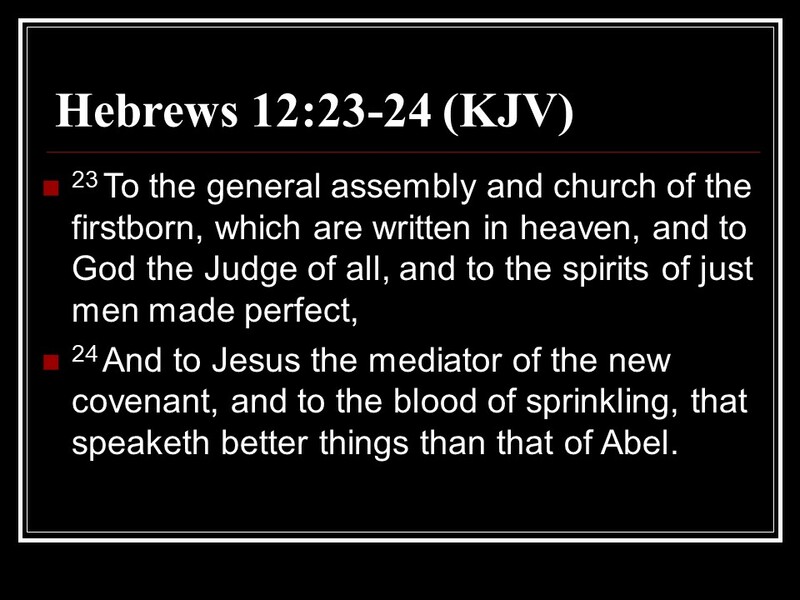 Posted on April 24, 2018 April 24, 2018 Categories Bible, faith, LeviticusTags faith, Holy Bible, Leviticus 1, religion, the Burnt OfferingLeave a comment on Leviticus 1, the Burnt Offering.